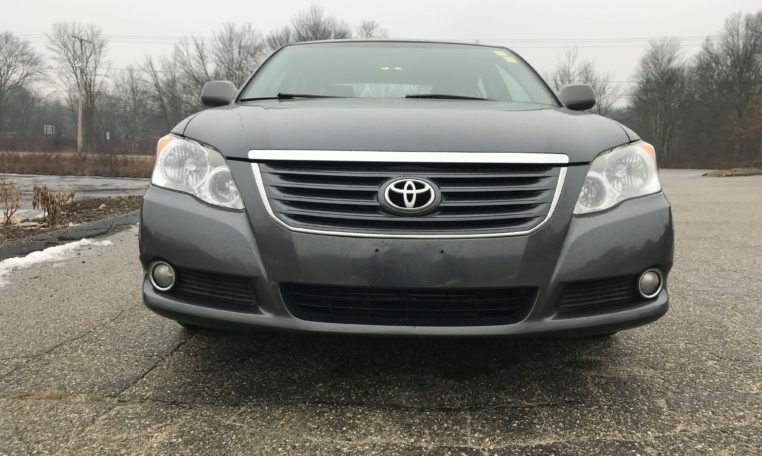 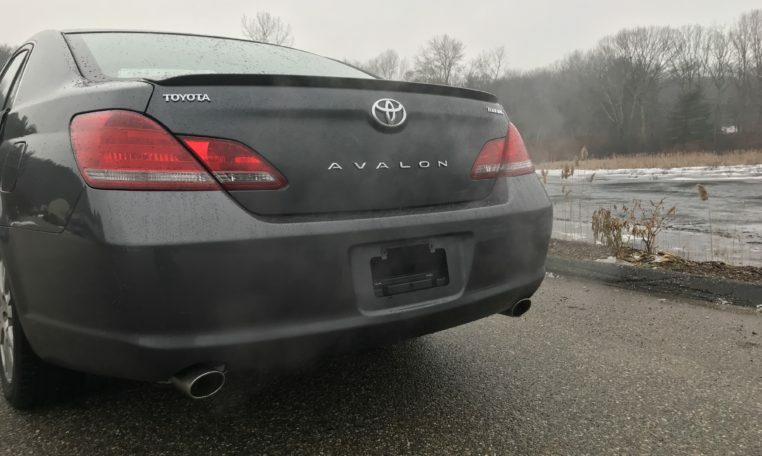 Very clean 2008 Toyota Avalon Limited with 162,000 miles 2 owner no accident vehicle. 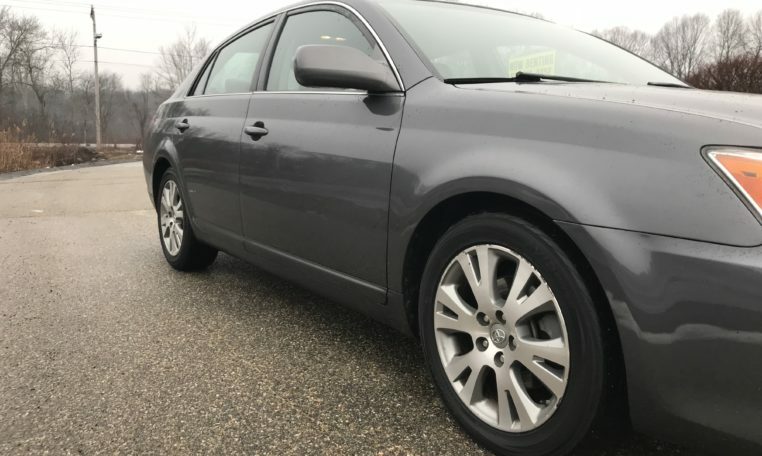 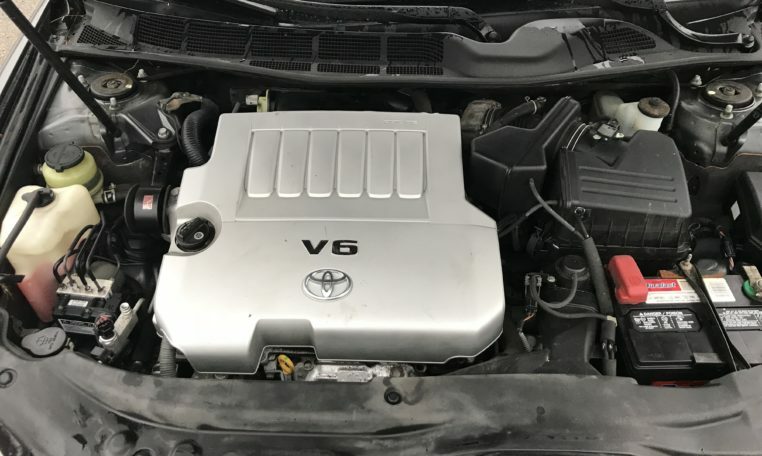 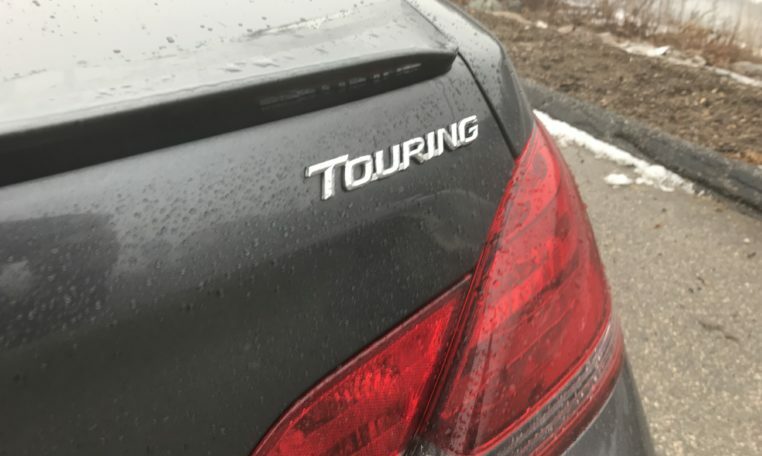 Fresh oil change new serpentine belt new intake filter and in cabin filter new front axles and other than a tear in the arm rest the car is in very good condition. 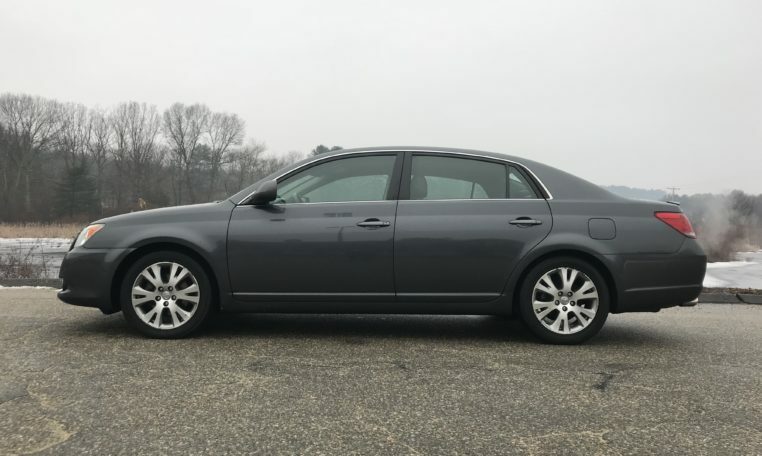 Call or text Brian at 860-617-1556 for more information.